Lee Costello will move up to the British Superbike class in 2013 with the team he rode to 5th with in the 2012 National Superstock championship, Halsall racing. 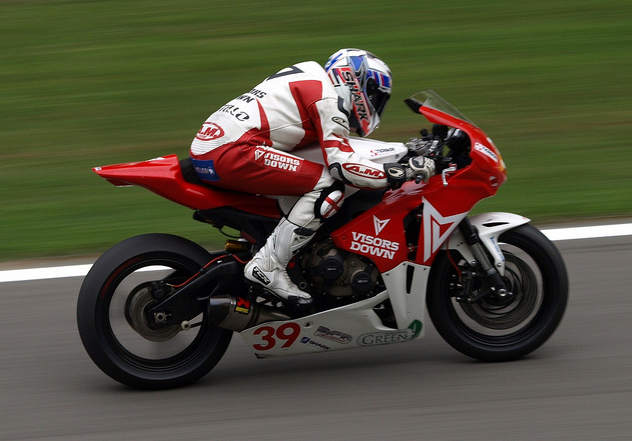 Halsall Racing, fronted by businessman Martin Halsall made their debut in British Championship racing the same season. Costello scored five top five finishes in Superstock 1000 class topped off with a maiden win at the Silverstone round with the team and has therefore been rewarded with the opportunity to campaign the Kawasaki ZX10R in the superbike championship as Halsall looks to aim higher. Following Shane Byrne taking Kawasaki to a BSB title for the first time since 1992 the ZX10R seems to be one of the most popular bikes on the grid for 2013, there are currently 6 Kawasakis confirmed on the grid with Harris (PR Racing), Byrne & Farmer (PBM), Buchan & Walker (Quattro Bournemouth) and now Costello, however Michael Howarth had announced he would run a 2 man team with ZX10Rs as well, bringing the total to 8 Kawasakis on the grid. Check out the updated list of BSB 2013 riders, here.